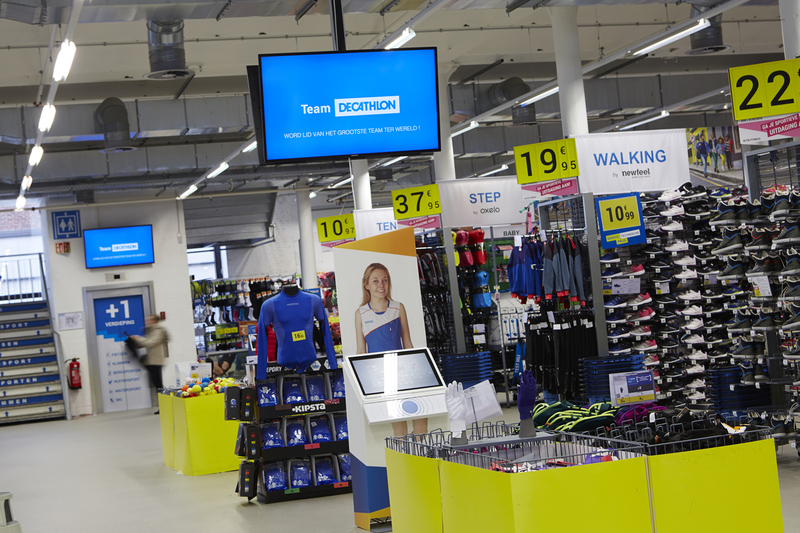 Decathlon brings vivid dynamic in-store communication in all their Benelux Branches. All screens are in control by using Centoview CMS. Decentralized shop managers take control of local screens with almost no training at all.